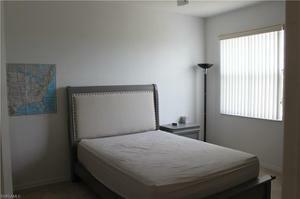 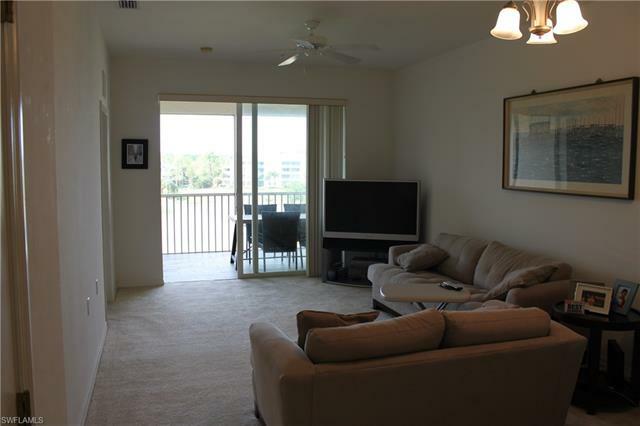 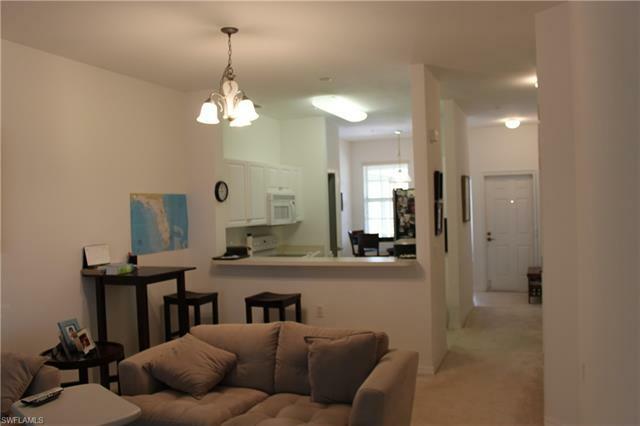 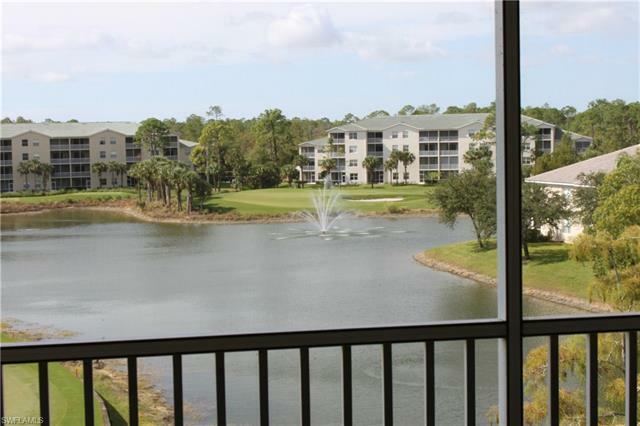 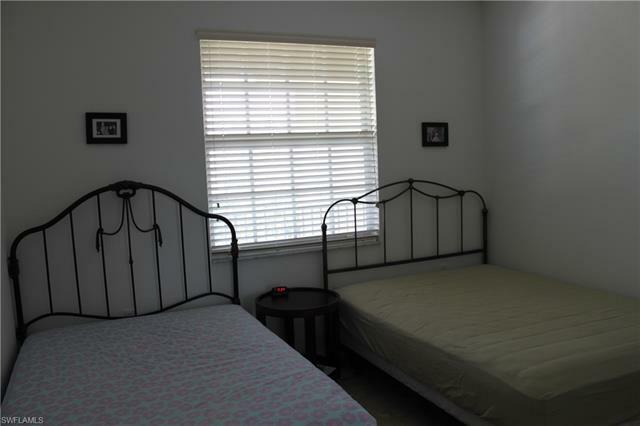 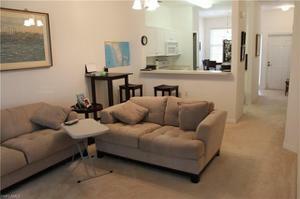 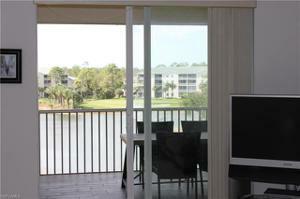 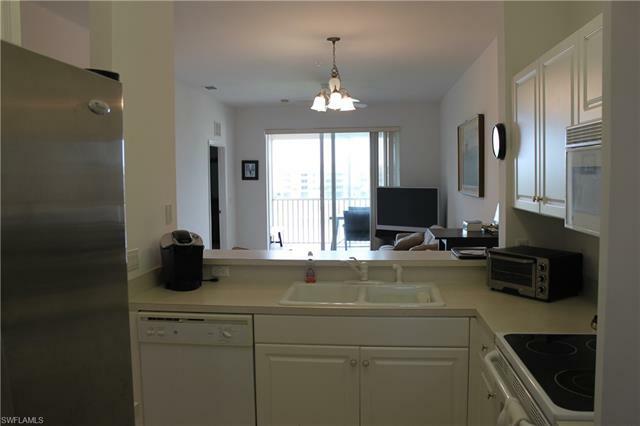 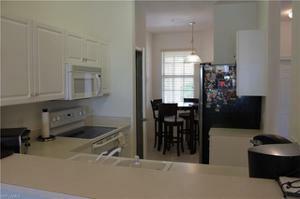 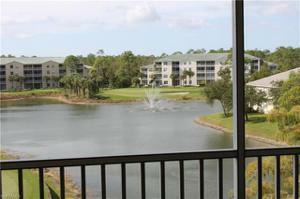 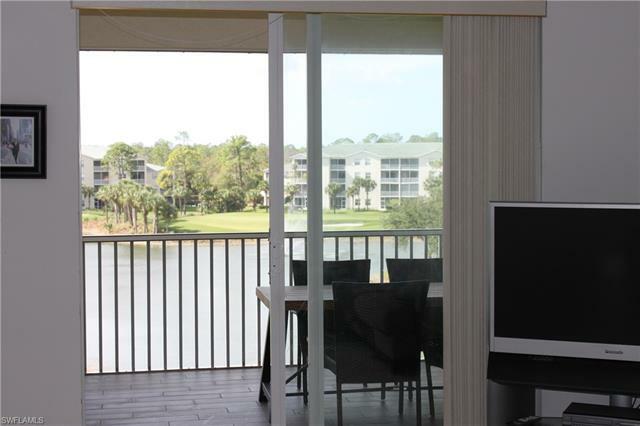 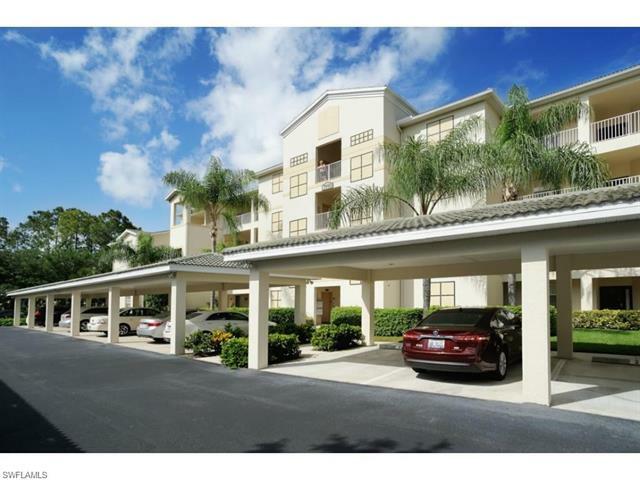 Top floor 2 bedroom, 2 bath condo with fabulous view! 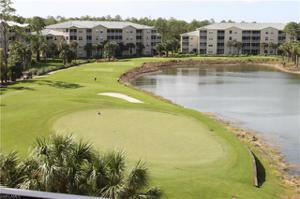 Overlooking the 5th green, fairway, lake and water feature. 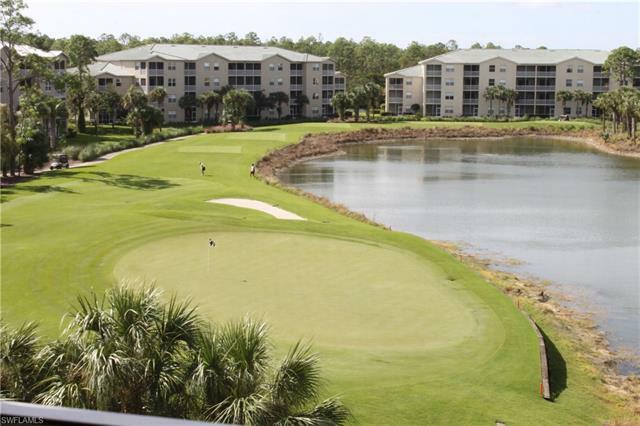 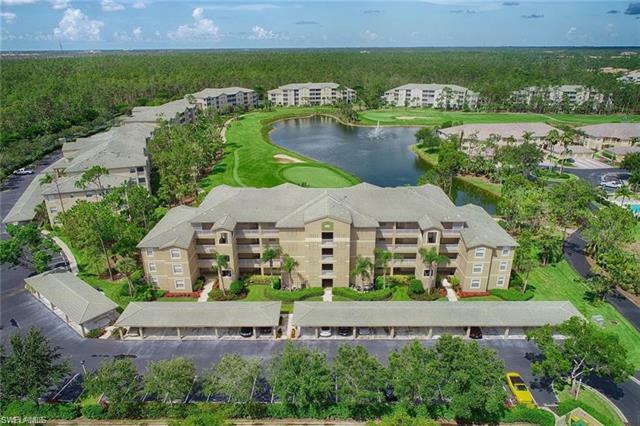 This unit has high impact windows and doors, tile lanai floor, stainless refrigerator, new washing machine, sliding screen on front door and membership to Forest Glen Golf & Country. 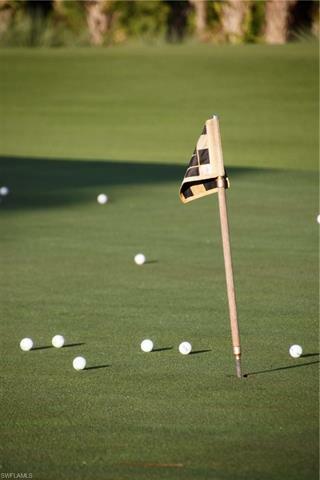 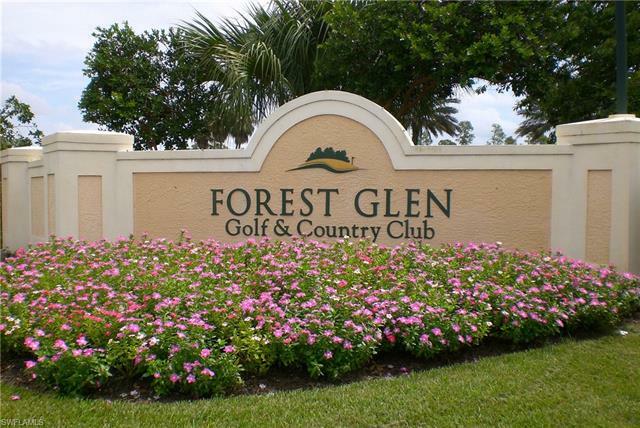 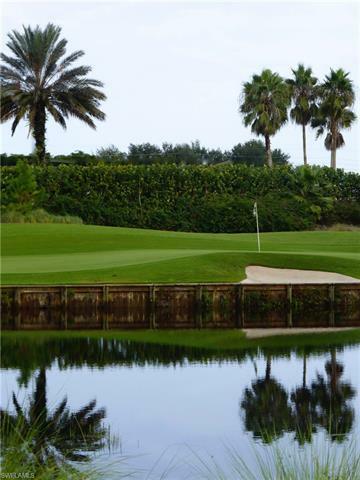 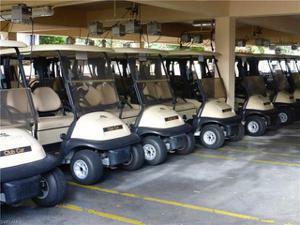 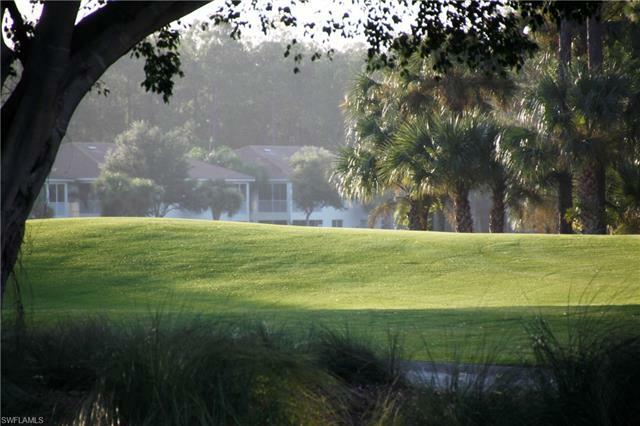 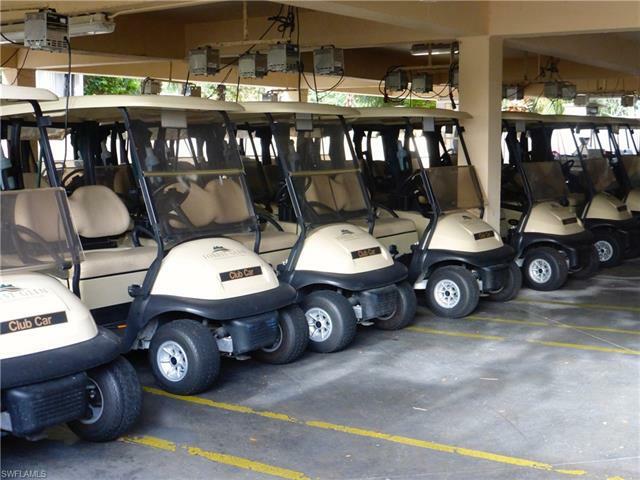 The many amenities of Forest Glen include an 18 hole Arthur Hills designed golf course, 4 Har-Tru tennis courts 18 and 9 hole mens and ladies leagues as well as a very active tennis league. 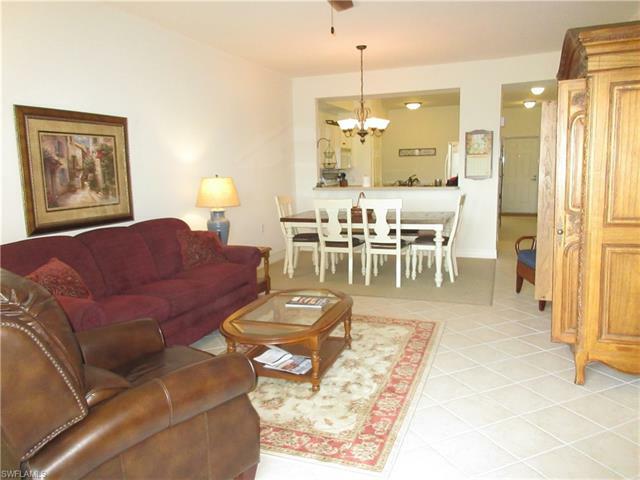 Country club dining include fine, pub and poolside services. The new Eagles Nest cabana is 1 year old and very popular gathering place for members and guests. Call for an appointment you won't be disappointed.